Which are the top 10 best cosmetic companies in the world? Even though there is a handful of companies at play in the cosmetic industry, the competition is fierce. And while the markets are increasing every day, the contenders are bringing their best game to capture the market shares. The tables are turning at a fast pace, but the biggest contenders are hell bent on bagging the coveted No.1 spot. The revenue in question is huge and in US alone total revenue amounts to a staggering $56,630,000,000. Brands are being built and broken by the second. However, the top players have been successful in building high-value brands and have earned consumer loyalty and trust, through which they have further strengthened their positions in the market. It is hard to dethrone them, but even so the cosmetics market is highly dynamic one. 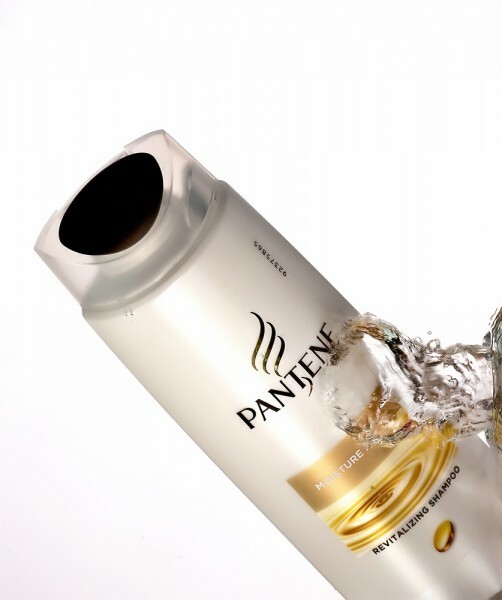 Some of the most valuable brands in the industry today include L’Oreal, Avon, Pantene, Nivea and Olay. While a lot of these brands are owned by Procter and Gamble, L’Oreal as a brand alone commands a value of $10,766,000,000. And the company has a lot of other equally valuable brands in the market. Overall, all these facts consolidate the company’s stand in the industry. For the purpose of this list, we have ranked best cosmetic companies in the world according to their revenues based on statistics as appearing on Statista. You will see many familiar names appearing on the list. Also, check out our other list of the Top 10 sitcoms of All Time to find out which sitcoms have been most successful over the year. Let’s take a look at our list of the top cosmetic companies in the world now! Tokyo’s Kao Corporation has a strong legacy in the world of cosmetics. The company also has some very successful beauty brands such as Laurier, Attack and Biore.